Flatside Wilderness Sunrise is the shot that started it all. I randomly sat down one day, loaded up Photoshop, and cropped this image to 1920×1080 and placed it on my desktop. The rest was history. I knew exactly what I wanted to do with my photos from then on out, I wanted everyone to be able to see the way my photography shines on a large monitor like the ones I have at home and in my office. That was when the idea for Arkansas Wallpapers was born! Later that year I purchased myself a 15″ Macbook Retina to free myself from the shackles of my desk and that want to show my photography to the world via computer desktops became a need. These monitors are absolutely gorgeous, and they are becoming more and more accepted and used in varying devices. I want everyone to experience the way photography looks on them. They remove the boundaries between the photograph and the viewer. While viewing photographs on a retina display you are dramatically transferred to the location and can place yourself right in my shoes, as I was taking the photo. 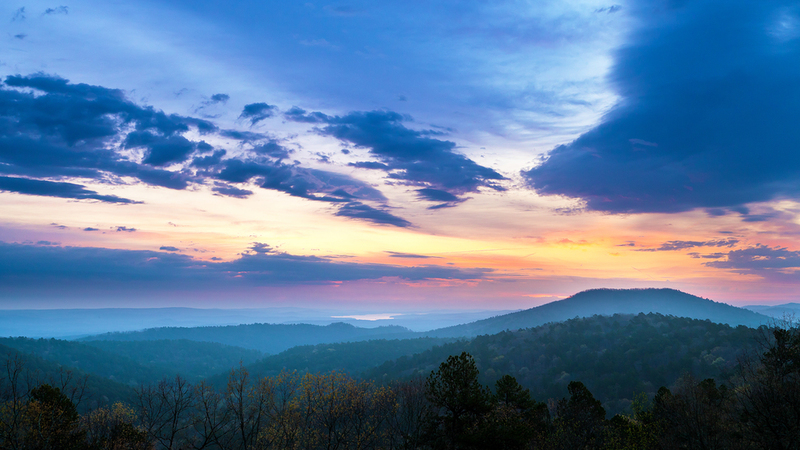 I’m so glad that I finally found the time to produce ArkansasWallpapers.com, and I am so ecstatic that you are here to share in the beauty that is the Natural State.